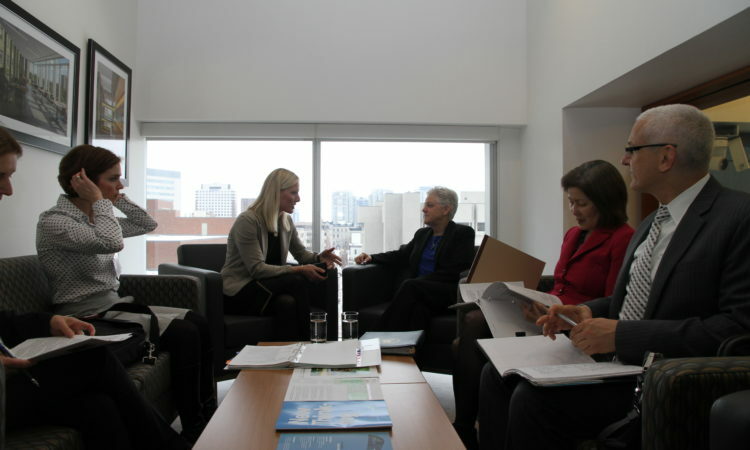 "On October 6, I will be pleased to join Environment Minister Catherine McKenna at the Great Lakes Public Forum in Toronto." 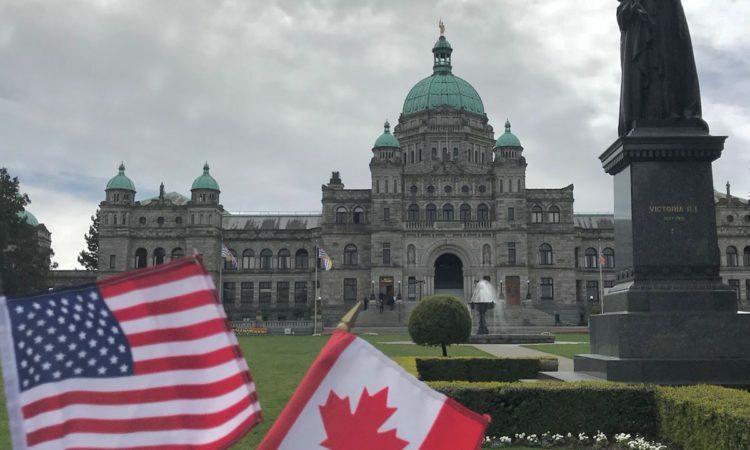 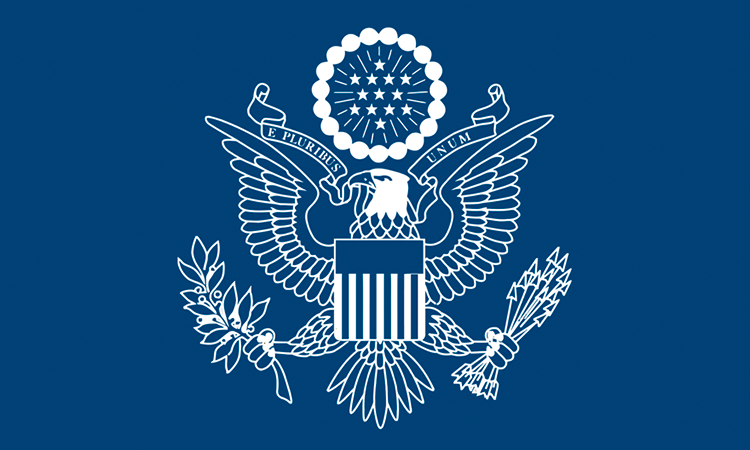 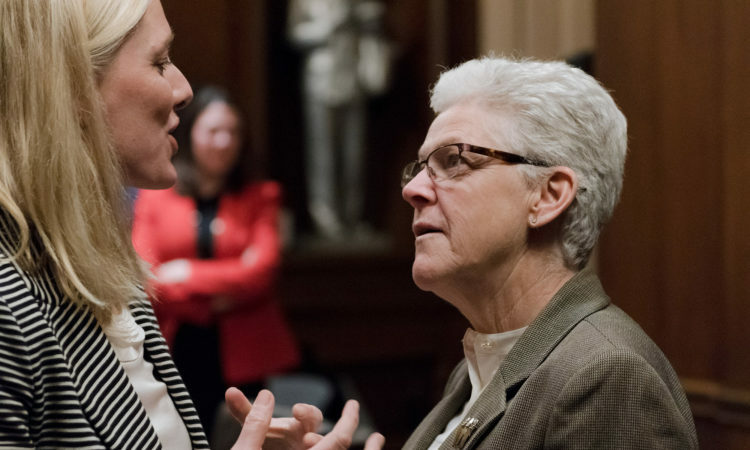 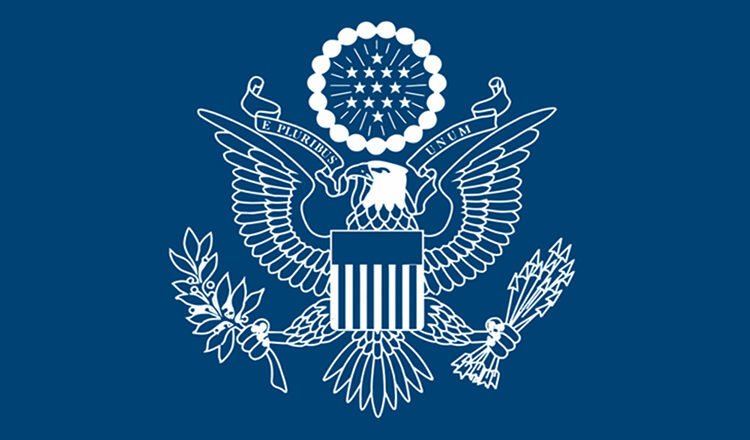 U.S. Environmental Protection Agency Administrator Gina McCarthy and Canada's Environment and Climate Change Minister Catherine McKenna today announced that Canada and the U.S. have agreed to target reductions of eight chemicals. 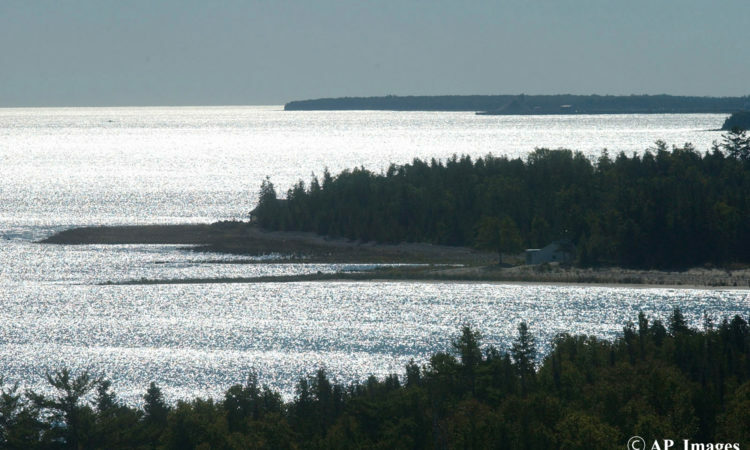 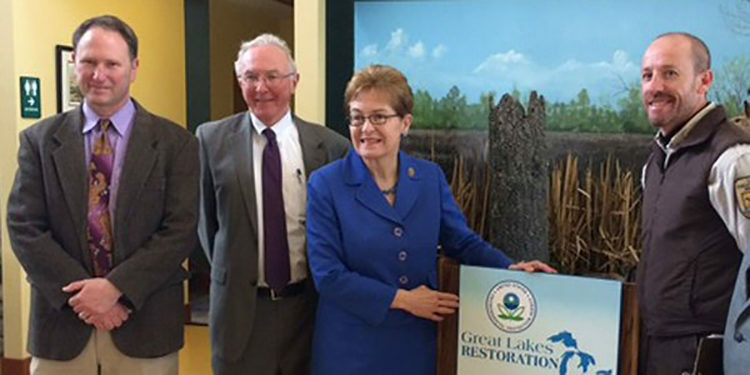 The U.S. Environmental Protection Agency today announced 28 Great Lakes Restoration Initiative grants for projects to restore and protect the Great Lakes. 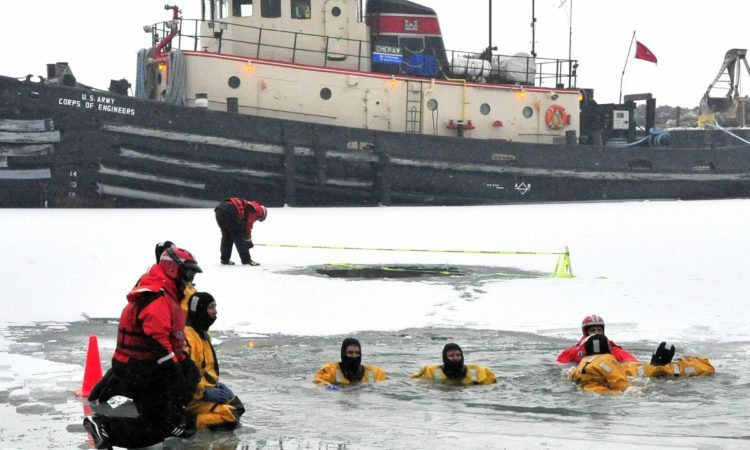 With the forecasted rain, wind and above-freezing temperatures this weekend, the Coast Guard is urging people to use extreme caution when venturing onto the ice across Lake Superior, St. Marys River, and the northern parts of lakes Michigan and Huron.